Halloween is always a fun holiday, especially on 6th Street. Located in the heart of Downtown Austin, The Belmont will host Octoberfest 4 in the form of a Halloween Ball. This party has it all! Here, you'll find multiple DJs, a mini fashion show, face painting, live band, costume contest, and many more Halloween festivities. This year’s party theme is "to keep Austin weird always,” and you can showcase your weirdness by showing up in your best costume. This will be a Halloween party to remember, so stop by if you dare to have an epic night! The Austin Social Affair is a company that knows a thing or two about big parties. One of their biggest parties is their annual Halloween Ball, which is held at the Sunset Room off 3rd Street in Downtown Austin. This Halloween party will feature free cocktails, beer, wine, a costume contest, and all sorts of Halloween-themed entertainment. This will be a Spooktacular party that you won't want to miss! One of the best hotels in Austin, the W Austin is hosting their Haunted W Halloween Costume Ball Party. 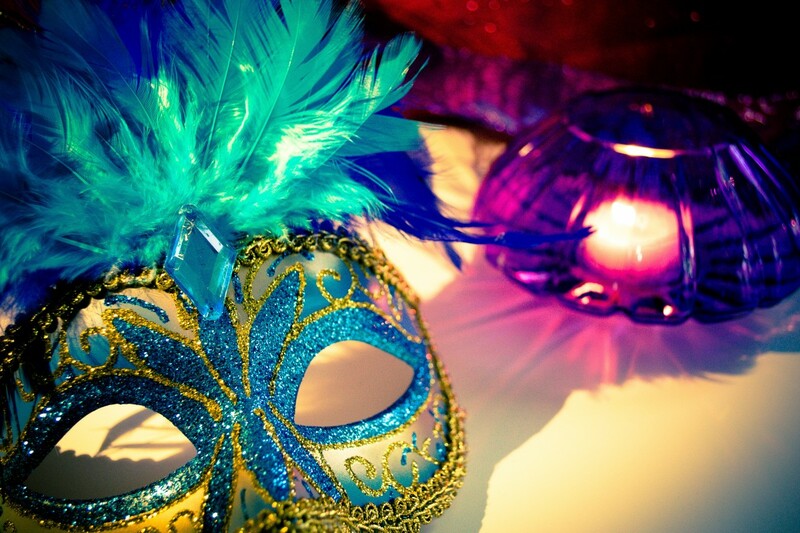 Take in the beautiful ambiance of the hotel while you dance the night away in your favorite costume. This Halloween party will feature some of Austin’s best DJ’s, free Halloween party favors, a private bar, and, if you’re feeling the need for a little more luxury, a stellar VIP area with a private bar and upgraded Halloween party favors. This party is expecting over 800 guests, so having some spooky fun is a guarantee! Costume parties not really your thing? The Missy Project will be hosting a night of casino-style gambling along with a live DJ, open bar, and door prizes. Also, all of the party's proceeds go to The Missy Project, a nonprofit organization dedicated to raising awareness of Brain Aneurysm Disease in children. This party is a great alternative to a traditional boo bash, so try your luck and gamble for a great cause. Halloween isn't just for kids, so go out for a night on the town with all of your goulish friends and make memories that will be sure to haunt you (in a good way!) at these adult Halloween parties in Austin. Find more events in Austin by registering on 512area, your free guide to everything going on in the Austin area.